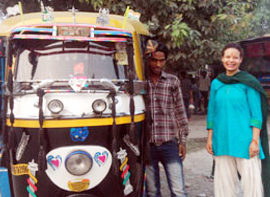 Special tours provides opportunity to experience the Indian culture as well as day to day life of local people. Special tours india is an eco tour company based in haridwar rishikesh uttarakhand, providing special interest tours, special tour packages. Highly skilled and experienced staff is always available to assist you on any inquiry you may have, always aiming at the best possible service. Rishikesh culture walk is special tour mostly for the people interested in Indian culture. This tour starts from Laxman Jhula area of Rishikesh. This tour requires minimum 05 hours to 08 hours. Haridwar walk Tour, is special tour mostly for the people interested in culture. This tour starts from Haridwar Railway Station. 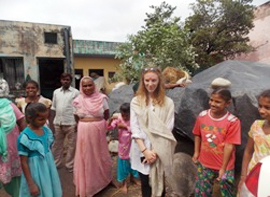 This tour provides opportunity to experience the Indian culture. 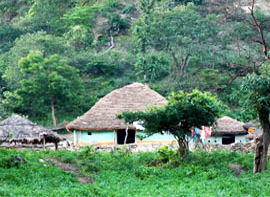 Rishikeshmany near by areas where some tribes are living in small villages. Below mentioned tribes are main attractions. Experience cultural and life style of tribal people around the area. This Tour provides opportunity to meet Gujjar people and know their culture. There are few small colonies known as Dera inside Rajaji National Park. The Tribe is also known as Van Gujjar or Gurjar. 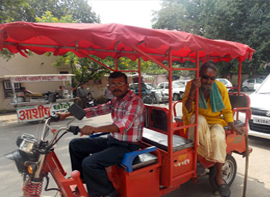 Haridwar Ashram Tour is specially designed to experience ashram functions and life inside the ashram. 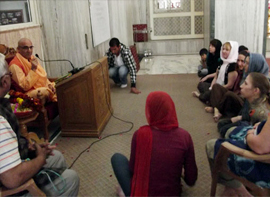 This tour provides opportunity to meet people who live in ashrams and know about Ashram functions. Kanakhal is small town 04 kms far from Haridwar. Kankhal is mostly known for its famous Daksehswar Mahadev Temple, various ashrams such as Maa Anandamoyi Ashram and old houses. As Mahatma Gandhi said "The soul of India lives in its villages," villages are best places to know the real India. As of 2011 census of India, Almost 69% of Indians (833 million) live in 640,000 different villages. 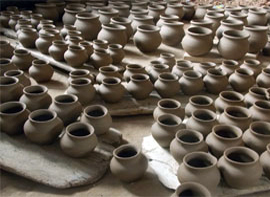 Pottery is an ancient art for making various important things using clay. Pottery is powerful medium to represent your emotions through art. Each piece of pottery is visual message in its shape and color. Lecture on Hinduism is special half day activity for people interested in Hindu religion. Haridwar and Rishikesh both are one very holy place. Both Haridwar and Rishikesh is full of various Ashrams and Gurus.